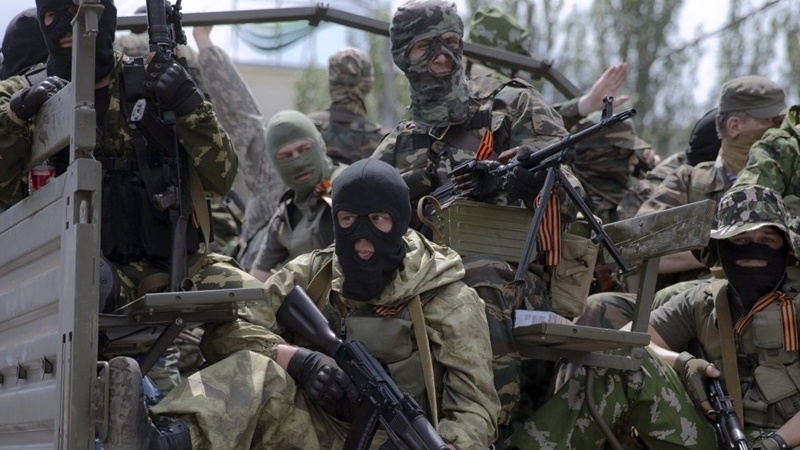 In the area of the Anti-Terrorist Operation in the Donbas, militants doubled the number of firings on the positions of the Ukrainian military forces in all directions, according to the report by the representative of the Ministry of Defense on ATO issues Andrei Lysenko. Thus, over the day of November 3, 29 shelling were recorded. Near Kamenka, Avdiivka and Novooleksandrivka, three servicemen of the Ukrainian armed forces were wounded. In particular, militants used mortars, grenade launchers and small arms. Earlier QHA reported that as a result of militants’ shelling in Donbas, one Ukrainian fighter was injured. On the Luhansk direction, the occupants twice fired from 82-millimeter mortars and automatic grenade launchers at the Ukrainian defenders of the Krymskoe settlement. Also was a Ukrainian stronghold near Troitske village came under the enemy's fire.